Faster. Intel in the fast lane? 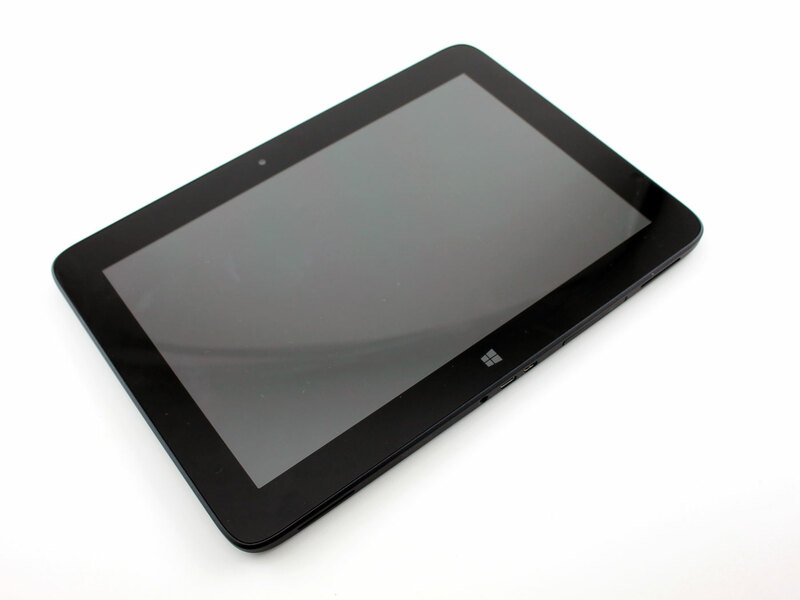 We tested a third tablet with the quad-core Atom and are excited: fluid Windows performance and 5 hours battery life. Are there any disadvantages? Z3770: Soc with an integrated quad core Atom processor clocked at 1.46 - 2.4 GHz, an Intel HD Graphics GPU and a dual channel LPDDR3-1067 memory controller.» Further information can be found in our Comparison of Mobile Processsors. The screen diagonal is used for small tablets. 80.8%: This rating should be considered to be average. This is because the proportion of notebooks which have a higher rating is approximately equal to the proportion which have a lower rating.